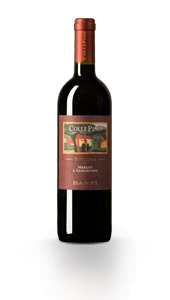 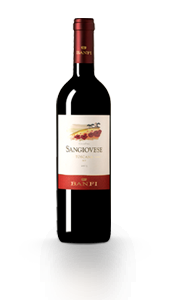 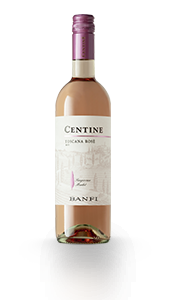 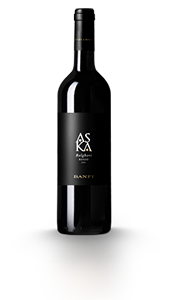 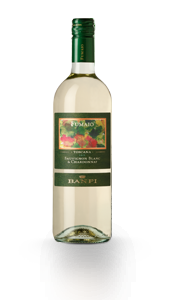 The wines of Banfi Tuscany are born of a deep love for this stupendous land. 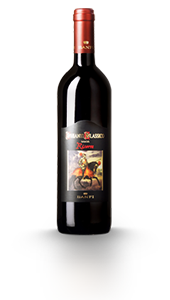 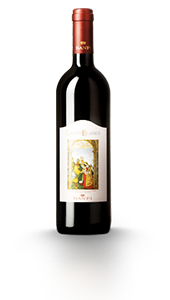 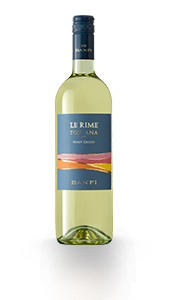 Produced with selected grapes from specialized vineyards, they express the genuine and authentic character of the Tuscan earth and accompany us on a voyage through one of Italy’s most seductive winemaking realities. 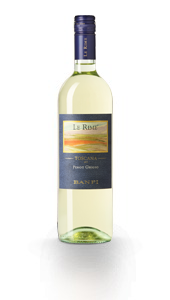 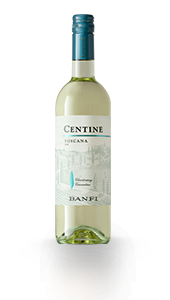 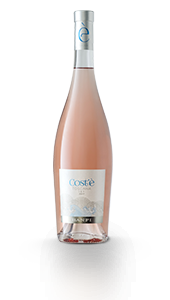 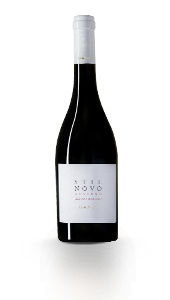 Thanks to their liveliness and freshness, these wines are enjoyable to drink when young and suitable for everyday consumption, without compromising the character and high quality standards of Banfi.